Ricky (Julian Dennison) has been moving from foster family to foster family, getting in trouble. As a last resort, he’s being sent to the country to stay with Bella (Rima Te Wiata) and Hector (Sam Neill). And to all of their surprise, especially Ricky’s, he starts to feel at home there. That’s when Bella dies very surprisingly. And since she was the driving force behind taking Ricky in, Child Services – in the form of Paula (Rachel House) – decide it would be best to take Ricky away. But Ricky isn’t having it. He runs away. Hector goes after him, and their disappearance kicks off a manhunt that could end very badly. 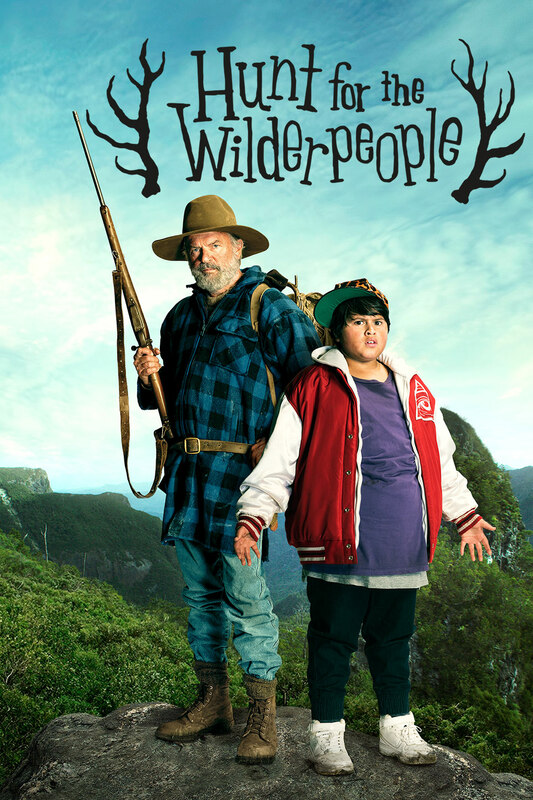 Hunt for the Wilderpeople was pure sugar and has very funny moments. It’s not perfect, but I enjoyed it a lot. The horror writer Sutter Cane (Jürgen Prochnow), so successful he is said to have driven readers to madness, has gone missing and insurance investigator John Trent (Sam Neill) is hired to find out if he is really gone or if it’s a publicity stunt. Together with Cane’s editor (Julie Carmen) he travels to the town where Cane’s books are said to be set – and that seems to not be quite as fictional as they thought at first. 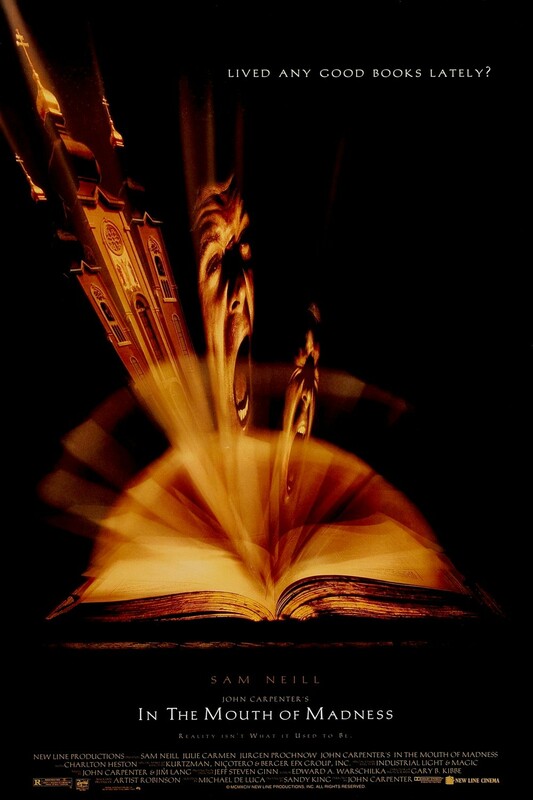 I very much enjoyed In the Mouth of Madness, although it is at times very cheesy. But of all the Carpenter movies I saw, this might be the one I liked the best. Martin (Pierce Brosnan) decides that he’s had enough. On New Year’s Eve he heads to Topper’s House to throw himself off the roof there. But Topper’s House is a popular spot for suicide and so he meets Jess (Imogen Poots), J.J. (Aaron Paul) and Maureen (Toni Collette) who have had the same plan. Instead of following through, circumstances let’s the four of them make a pact that they’ll wait until Valentine’s Day with it. A Long Way Down is sweet, even if a little inconsequential. But it does have its heart in the right place. 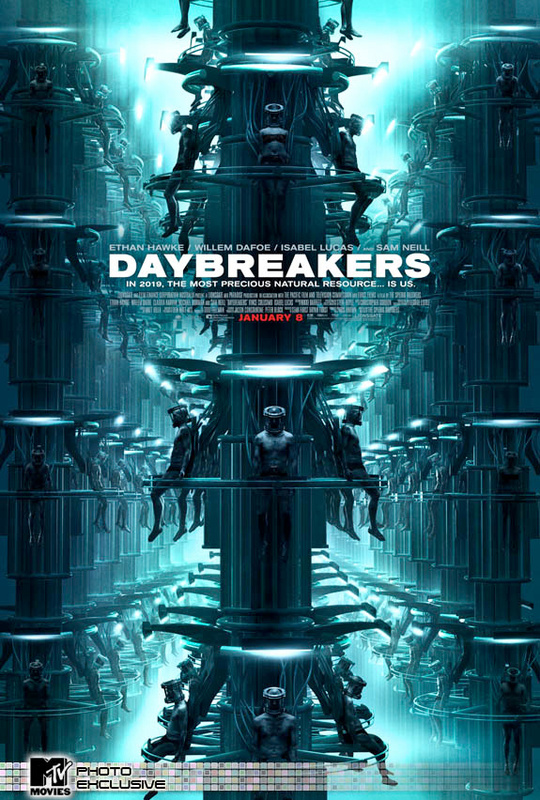 Ray Breslin (Sylvester Stallone) works as a security consultant, basically: it’s his job to test prison security system by getting incarcerated and then breaking out. But his newest assignment doesn’t go as planned. He gets taken differently than agreed on, he finds himself facing the sadistic warden Hobbes (Jim Caviezel) instead of the person who knew about his real identity and the prison seems impossible to break out of. But at least he finds support for his breakout plans in fellow prisoner Emil Rottmayer (Arnold Schwarzenegger). 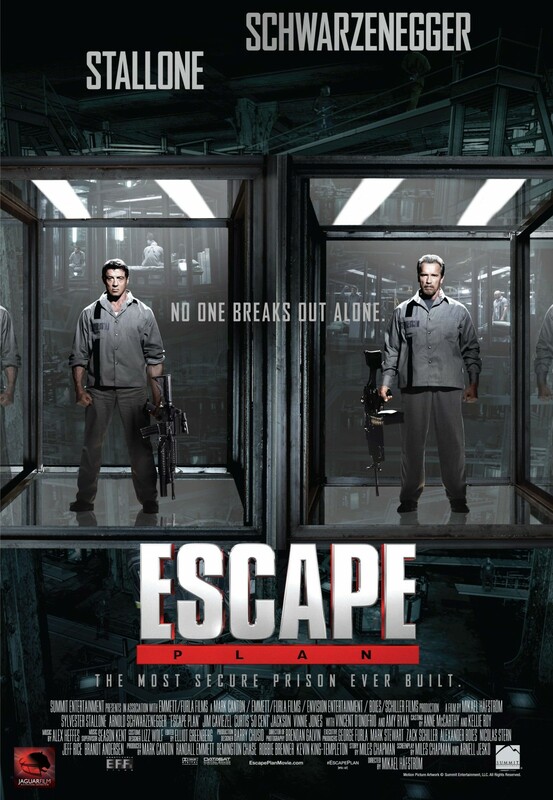 Escape Plan has all the markings of a craptastic film. And parts of it are as shitmazing as I expected them to be. But unfortunately I found myself pretty bored during most of the film despite that. 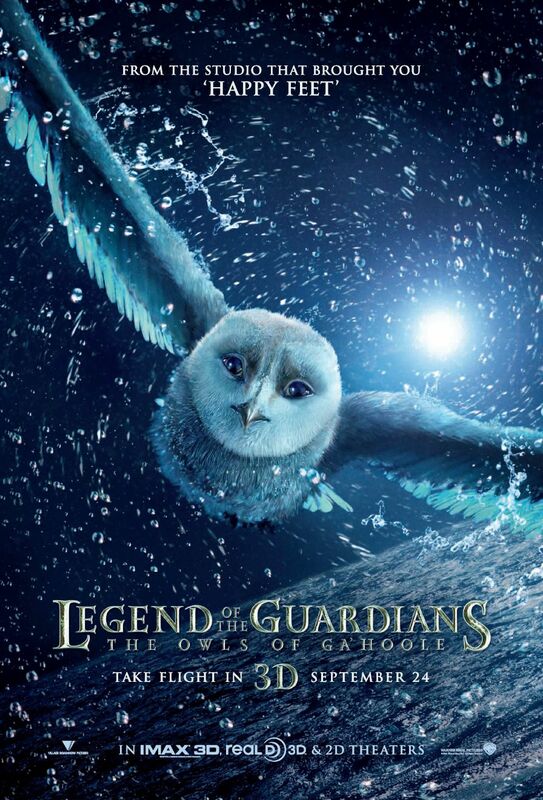 Legend of the Guardians: The Owls of Ga’Hoole is Zack Snyder‘s first animated movie based on Kathryn Lasky‘s novels and stars the voices of Jim Sturgess, Hugo Weaving, Helen Mirren, Geoffrey Rush, Sam Neill, David Wenham, Anthony LaPaglia, Abbie Cornish and Ryan Kwanten. Soren (Jim Sturgess) and his brother Kludd (Ryan Kwanten) are two owls almost ready to leave their nests. Inspired by their attempts to fly, they want to practice more after their parents left for the nightly hunt and promptly fall down the tree. Before they can figure out a way back up, they are snatched up by two owls who bring them to the “True Bloods”*, a group of basically Nazi Owls who abduct young owls to build an army and to harvest something they call flecks; metal flakes that seem to have a magical (and very adverse) effect on owls. While Kludd embraces the True Bloods’ ideology, Soren makes a desperate attempt to find the legendary Guardians of Ga’Hoole: warrior owls sworn to protect other owls. 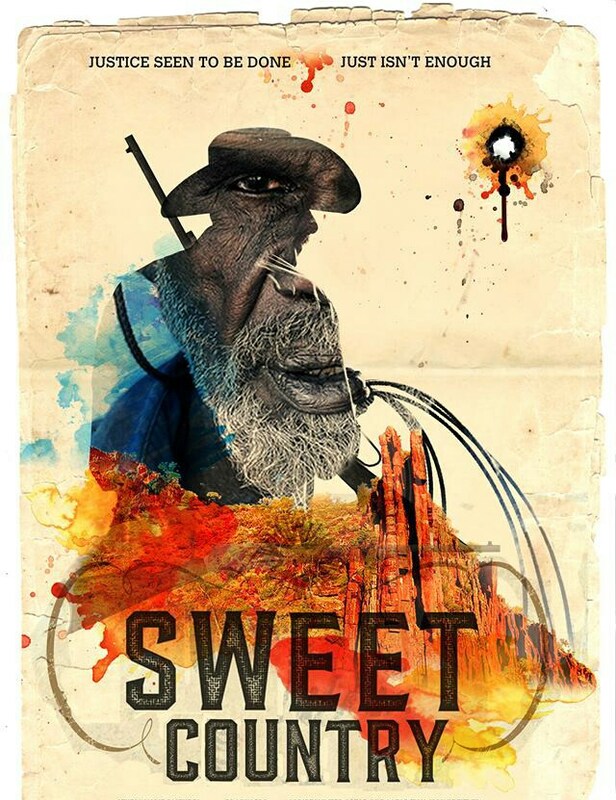 The movie has a good plot and nice, if a little stereotypical characters (nothing too bad). But most of all, it’s visually absolutely stunning. 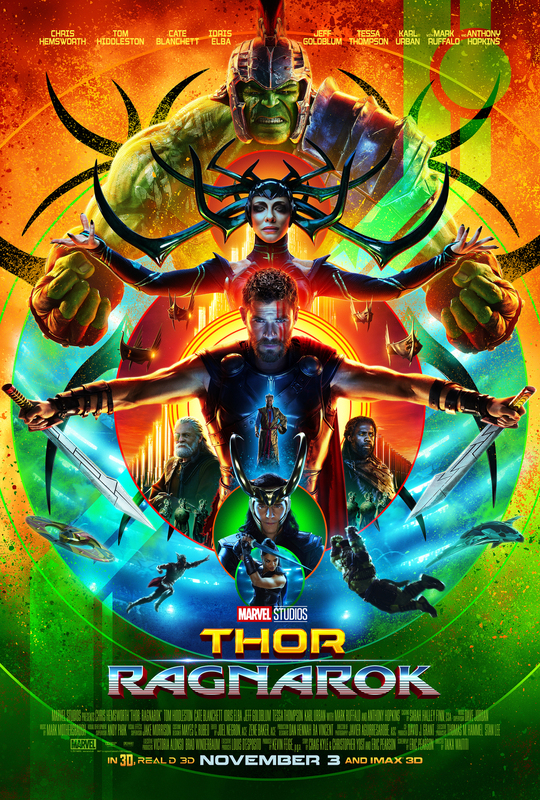 Here’s a movie that’s actually worth to see in 3D.